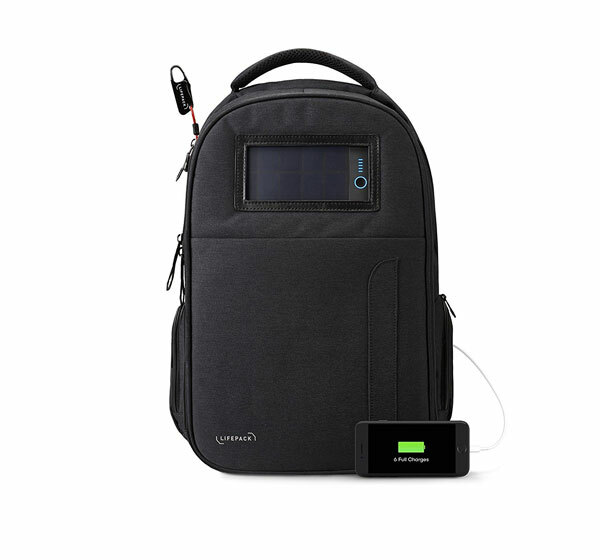 Here is a backpack that can serve as a solar power bank and Bluetooth speakers for your smartphone. 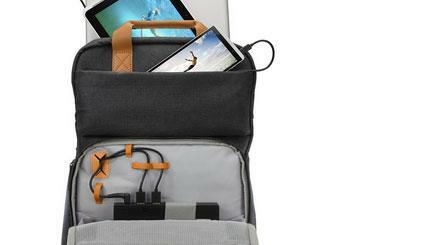 The Lifepack Stealth bag has a solar bank to store 6 smartphone charges. 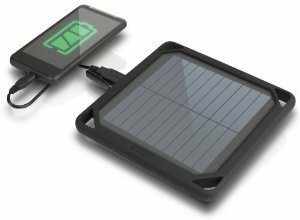 4 hours of sun exposure regenerates 1 extra charge for your phone. You also get Bluetooth speakers that last up to 96 hours. 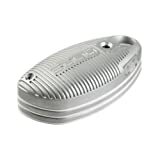 Lifepack comes with a retractable, 3 number combination lock to prevent unauthorized access to your things. The backpack is water resistant too.